DO YOUR STUDENTS UNDERSTAND THE VALUE OF MONEY? Did you know that 77% of college students have credit card debt? Register your student (ages 11-19) for a Wealthy Habits program and let us show him/her the importance of making smart money choices now to build better habits for a lifetime. 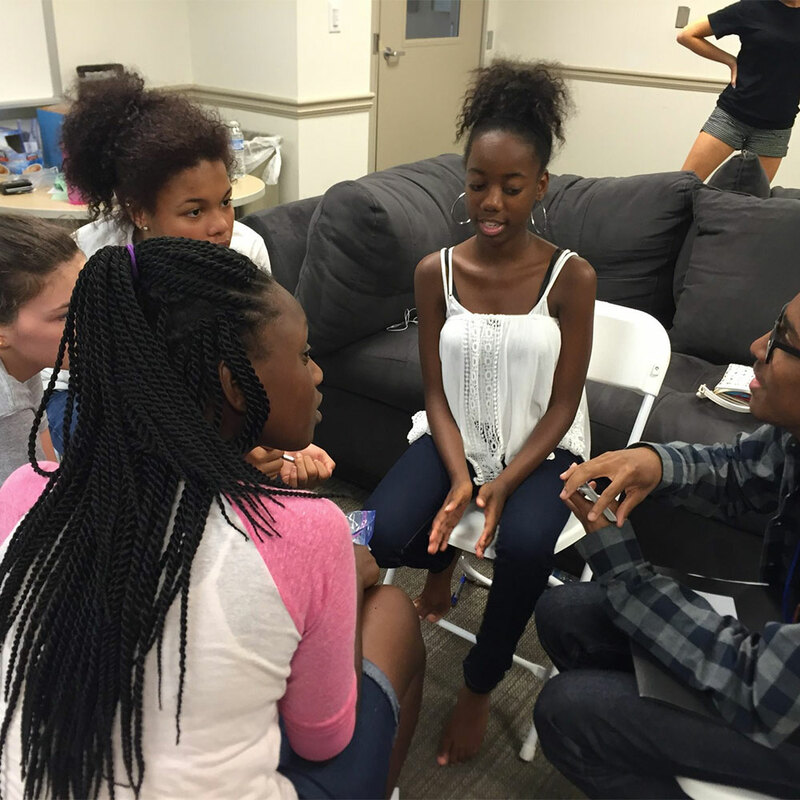 Three high school students share how the Wealthy Habits program changed their lives. Are you looking for a program that is both fun and educational? Wealthy Habits focuses on teaching students to make smarter financial decisions now and in the future. 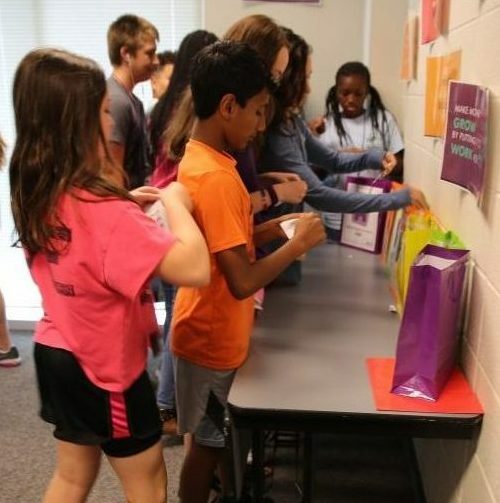 Programs are facilitated in a fun hands-on approach that students love. 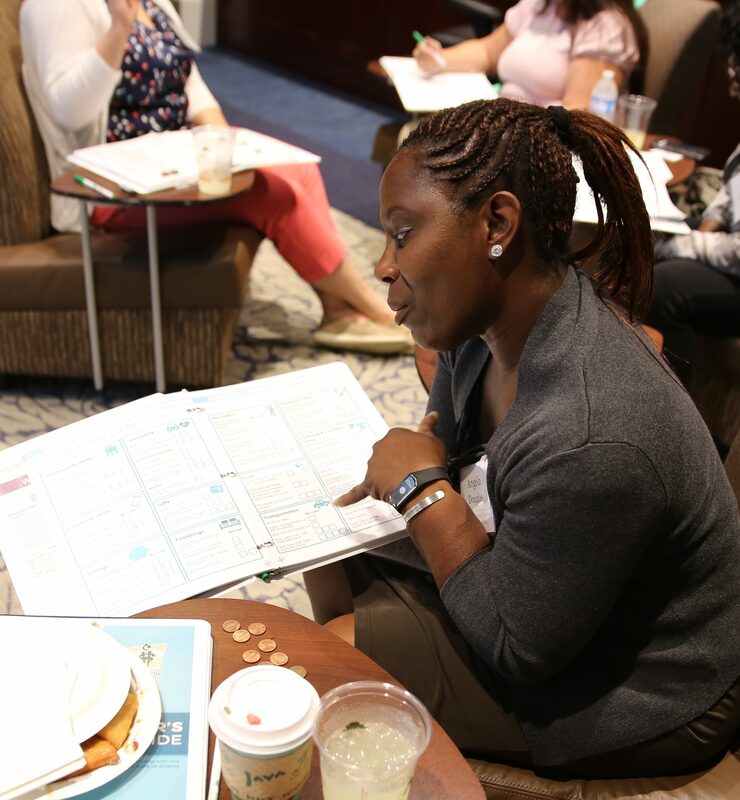 In partnership with the Federal Reserve Bank of Atlanta, Wealthy Habits has developed a teacher’s guide based on its two-day program. Teacher training sessions are held to assist teachers in understanding the curriculum and how best to deliver the material in an effective manner. Do you have a group of students that you feel would benefit from learning Wealthy Habits? We would love the opportunity to discuss the needs of your group and how we can make a difference in their financial future. ...about the program was learning about investing and how to manage my money in a fun way.